Avast! Premier 8.0.1497.376 Final Multilingual | Free eBooks Download - EBOOKEE! Posted on 2013-09-24, by miada. avast! Premier - Puts all the latest security technology at your fingertips. Comes with advanced privacy tools, full remote access, and a software update manager, to keep your most important programs updated. avast! Premier goes beyond our already comprehensive Internet Security to offer our new Data Shredder, for very permanently deleting sensitive data from the hard drive; remote capability improvements that - at the request of our users - allow automatic connection to enabled friend/family devices; and a new Software Updater feature that can proactively update all the software you're using that is outdated and/or needing a security patch. Unique to avast! Premier, an automatic version of our new Software Updater can be set to keep all your programs up-to-date and patched, keeping you away from some of the biggest known security vulnerabilities. Ever need a file at work that you forgot and left at home? 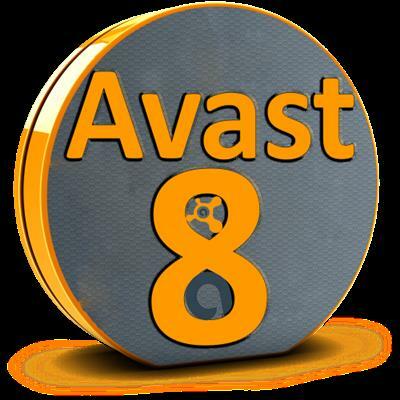 AccessAnywhere in avast! Premier lets you connect to your PC from remote locations. If you ever want to sell or give away an old PC, this is the best way to ensure that your sensitive data does not go with it. Typically, data is not totally deleted, but only references to it. Our Data Shredder in avast! Premier erases files permanently, so that they cannot be restored via hardware or software methods. Includes three methods for doing this: random overwrite, DoD, and Gutmann method. avast! Pro Antivirus offers simple controls for keeping yourself virus-free in 2013 and allows you to customize it the way that best fits your personal computing habits. SafeZoneâ„¢ is a private and isolated virtual window on your desktop, for securing your sensitive financial transactions online. Perfect for auction sites, buying tickets, booking hotels or airlines, online gaming, or any sort of monetary transfer. Our cloud-based FileRep feature keeps reputation data on millions of files, so we can warn you of a file's reputation before you open it. No comments for "Avast! Premier 8.0.1497.376 Final Multilingual".